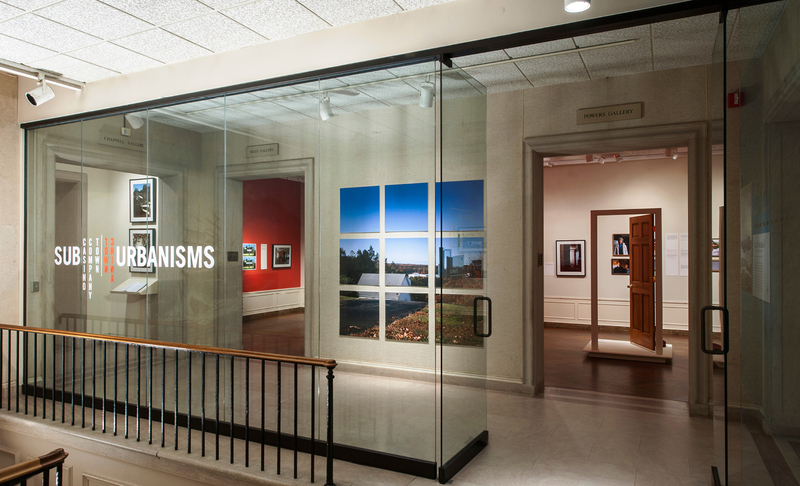 The 2015 Paul E. Buchanan Award goes to curator and producer Stephen Fan for his exhibit "SUB URBANISMS: Casino Company Town/China Town," at the Lyman Allyn Art Museum of New London, Connecticut. Fan’s field work and research revealed the extent to which immigrant Asian casino workers have been transforming the suburban neighborhood adjacent to the Mohegan Sun casino since 2001. The resulting exhibit, as he noted in his submission, "used history to bridge contemporary cultural divides and to question the future ecological, social, and economic sustainability of the ever-changing American suburban ideal."